We specialized in acrylic curtain rod for more than 20 years. 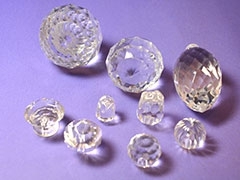 We not only make the finished products and also can customize any styles of acrylic decorative end caps luxury curtain rod according to customers’ design. Acrylic curtain rods are with beautiful, transparent appearance that benefits your curtain be more delicate. 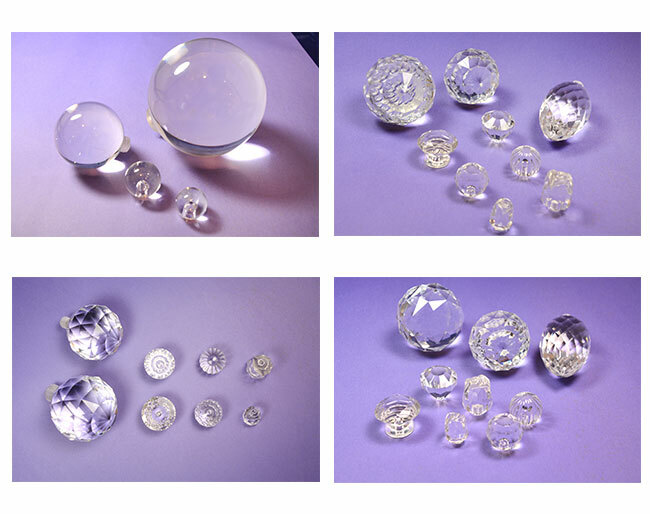 Diameter and shape can be customized as customers’ requirement .The acrylic material we use is clearer than glass, and extremely durable!